Disposable foot round mat 50 u. 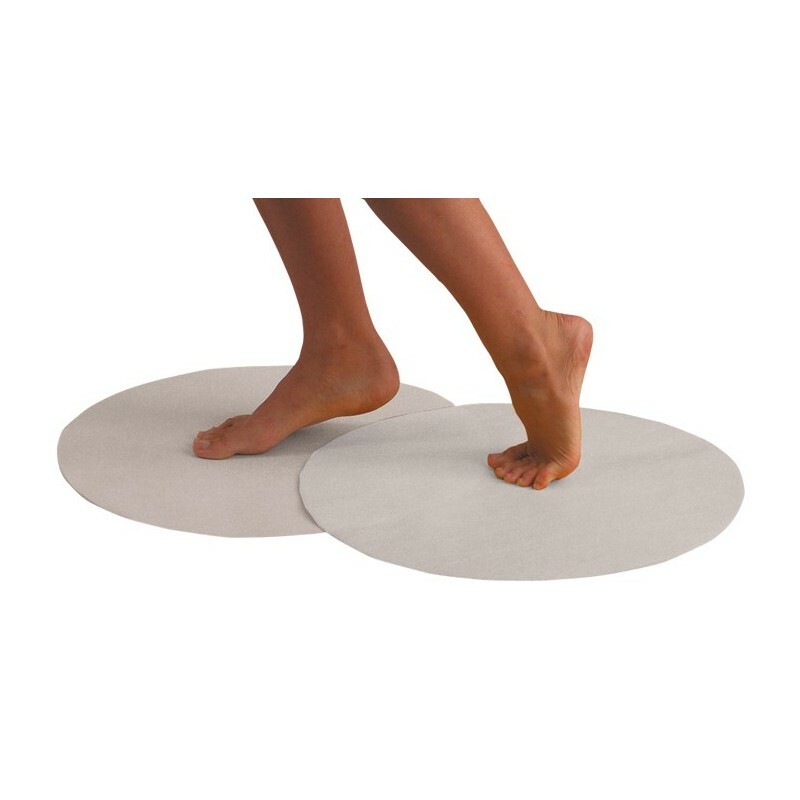 > Disposable products>Solarium>Disposable foot round mat 50 u. Disposable rugs for its use in solariums or wellness centers with tanning booths. Made of high quality TNT.